The Digital Research Library of Illinois History Journal™: Glass Blocks; a Chicago Invention for the 1893 World's Columbian Exposition. Glass Blocks; a Chicago Invention for the 1893 World's Columbian Exposition. Glass block, or glass brick, has an interesting history and connection to Chicago via two Chicago World’s Fairs and multiple Chicago based companies. 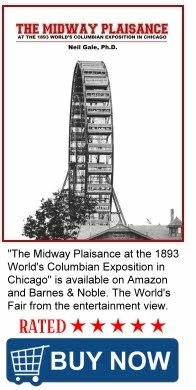 The 1893 World's Columbian Exposition is known for introducing many things to the United States. One lesser known first at the World's Fair showed the United States the first glass bricks made by Gustave Falconnier. 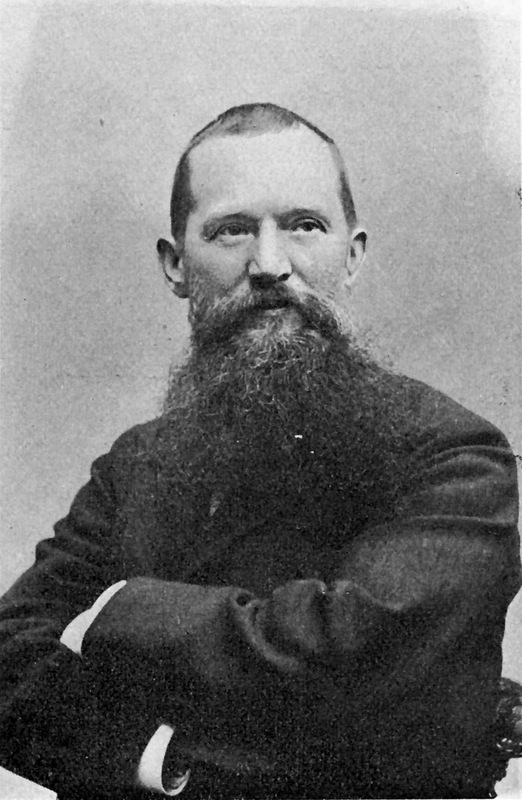 Falconnier, an architect, Chicago city council member, prefect of Nyon, France, and a graduate of the Ecole des Beaux-Arts in Paris held many patents in the 1880s for various types of glass block of interesting geometric shapes. The Northern Pavillion of the Horticultural Building and Exhibit of Hot-Houses and Summer-Houses. Falconnier’s glass block had a flaw that prevented it from taking hold in America. Because they were blown glass, the blocks needed a hole. Even a small hole, eventually plugged up leading to fogging. Once fogged, the bricks would need to be replaced. A tall order indeed for something that is meant to be permanently put into a wall. Glass block would get a second chance at Chicago's Century of Progress International Exposition in 1933, before it really took hold in US architecture. However, other types of architectural glass that would be formative to glass block’s future were taking shape in Chicago. The popularization of Art Deco glass block walls came via the crowd-pleasing thirteen houses of the future displayed at the 1933–34 Chicago World’s Fair. Glass block walls gave builders an avant garde 20th-Century sensibility that people really liked. The Chicago World’s Fair buildings, at the time considered the height of American modernity, influenced United States architectural design for many years thereafter. The Century of Progress which had been planned before the crash of 1929, opened in the middle of a worldwide economic crisis. Despite that fact, or perhaps because of it, the Century of Progress resolutely focused on an optimistic vision of the United States yet to come, a premise that proved to be a wise move as it attracted so many visitors that organizers kept the fair open for a second year. 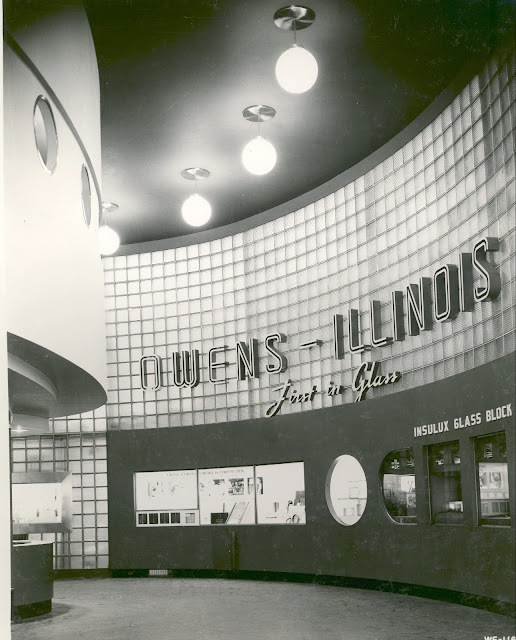 Owens-Illinois exhibit at the Chicago Century of Progress International Exposition, 1933-34. One of the Fair's most popular exhibits featured thirteen futuristic houses clustered together on the shores of Lake Michigan. Those houses, built from innovative construction materials and with several examples clearly paying homage to the European “International Style” or the colloquial “Streamline Moderne,” turned out to be a crowd pleaser. Few fairgoers actually contemplated living in homes like George Fred Keck’s Glass House, a three-story, glass-clad, polygonal tower suspended from a central pole that clearly owed a lot to Le Corbusier’s idea of the house as a “machine for living,” but most attendees marveled at the technology displayed within and without. 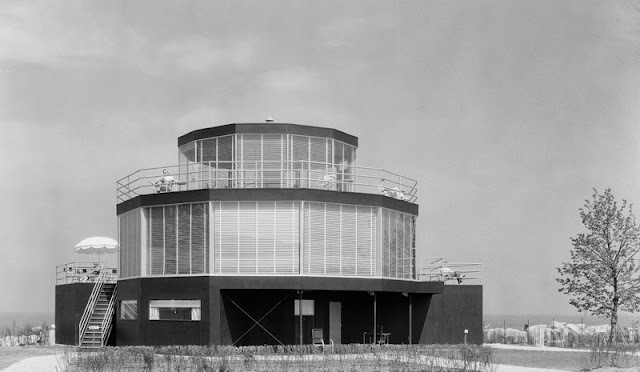 Keck’s design, which the fair billed as the “House of Tomorrow,” made the June 1933 cover of Popular Mechanics. Keck’s house controlled its own climate via central systems and sealed windows. It included not only a garage for the car but a hanger for the family plane. Keck’s design, which the fair billed as the “House of Tomorrow,” made the June 1933 cover of Popular Mechanics. The idea of an “automatic” house that heated and cooled itself, rotated to face the sun, and opened its own Venetian blinds caught the fancy of fair goers. It likewise influenced architects throughout the United States in the subsequent years before World War II. 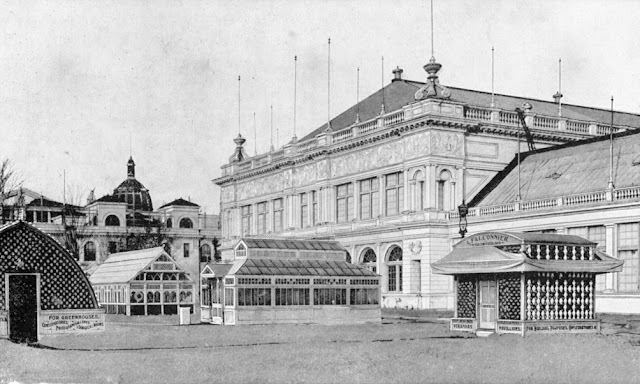 Bits and pieces of the fair’s dramatic architecture showed up on the cultural periphery.